Our own local refined long drink. Ginger ale suits majhoul well, refreshing in the summer heat. 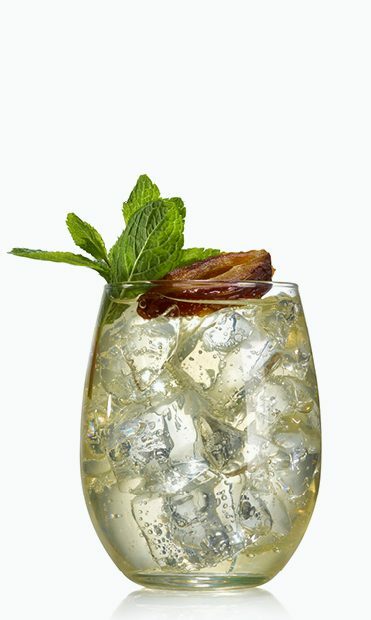 Fill a tall glass with ice cubes, add the Medjool, add the fresh lime, and close with ginger ale. 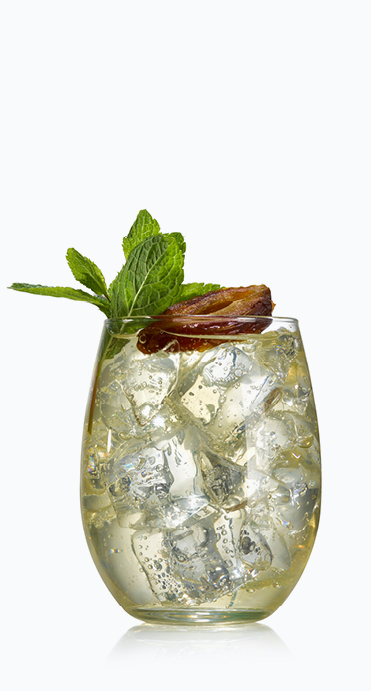 Garnish with date and mint.